“Level3” is going to look amazing live. Perfume member Ayaka “A-Chan” Nishiwaki reportedly told producer Yasutaka Nakata that her trio wanted songs suited to the huge venues they’d perform it in. Nakata has obliged. Perfume’s fourth studio album — the first with access to Universal Music’s deep pockets — is an attempt to position the group as a pop/EDM (electronic dance music) live force without fully going the route of Skrillex. 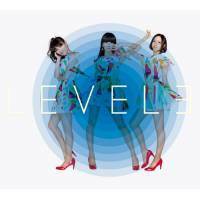 It’s not a leveling up of Perfume’s sound, but a refinement of what the band intends to present in an arena circuit. This becomes clear via the “album mix” versions of three of the singles released over the past year and a half. “Spring of Life,” “Magic of Love” and “Spending All My Time” were simple, catchy pop numbers. Here they get augmented with drawn-out intros and outros (it works on “Magic,” not so much on the other two) that seem like setups for a big stage piece. All three work better than the other single released ahead of “Level3,” the “Doraemon” movie-tie-in “Mirai no Museum” (“Future Museum”), which features a phoned-in electro-pop sound that is painfully out of place. The bulk of Perfume’s latest release finds Nakata taking moments from the trio’s past and blowing them up into songs that, when performed live, will look fantastic with lasers. Opener “Enter The Sphere” is a more fidgety version of 2007’s “Game,” while “Sleeping Beauty” recalls that year’s airy “Butterfly.” The glitchy “Daijobu nai” (“Not OK”) is an improved version of last album cycle’s “Nee” and “Fake It.” The album’s centerpiece, the seven-minute “Party Maker,” updates 2009’s “Edge (Triangle Mix)” from Ed Banger dancefloor nihilism into the most EDM-ish track on the album. Nakata and crew pull off the largesse well (I’m picturing holographic confetti raining down on the audience). 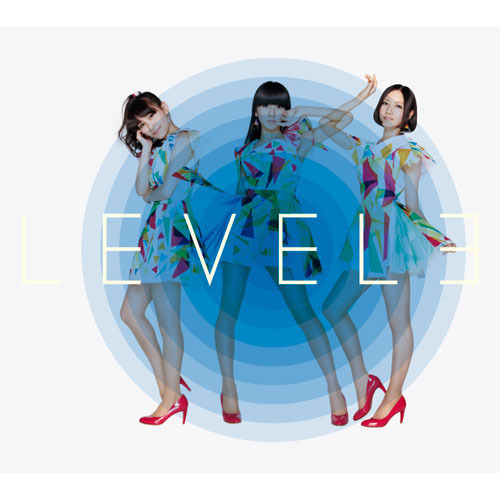 “Level3” mostly eschews the sonic hallmarks of EDM in favor of that style’s grandiosity — this is Perfume’s longest album yet, and it can drag. Yet the strongest moments come when Nakata incorporates EDM sounds in novel ways. “Furikaeru to Iruyo” features pistonlike digital drums, but the song as a whole is a reggae-glazed shuffler that’s like a big bottle of water after the frantic night out that is “Party Maker.” “Point” merges drum ‘n’ bass percussion with bubbly pop (and some lovely harp) to form the most daring production work Nakata has produced in the past two years. Album closer “Dream Land” opens with music box twinkles and (more) harp, but flirts with dance music beats. It’s the prettiest sounding track here. The bulk of “Level3” feels like a live-show preview, but with enough great sonic moments sprinkled throughout to make it enjoyable at home, too.